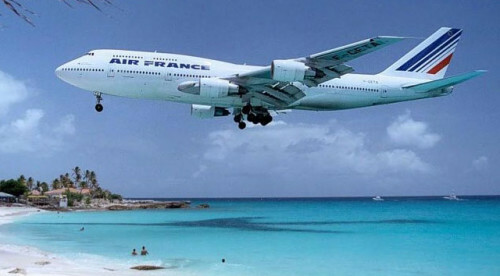 Air France €80 off discount coupon code 2013! Air France celebreates 80th Birthday and they released a special discount code for this opportunity. Minimal purchase for this offer is €115 without fees. This coupon is also valid for all flights operated by KLM and Delta Airlines, partners of Air France. The promo code is valid until 31st December 2013 and you have to fly before 31st December 2014, which should be a plenty of time. Thanks to this offer, you can now fly for example from Munich to Miami for only €427, to Orlando for €427, to Las Vegas for €493 or to Los Angeles for only €527! This price is valid on flights in October 2013 and from January 2014. Enjoy your discounted flight with Air France! « CHEAP flights to New York before Christmas for only €262!